Blog / Your Stories / What motivates young people to serve? 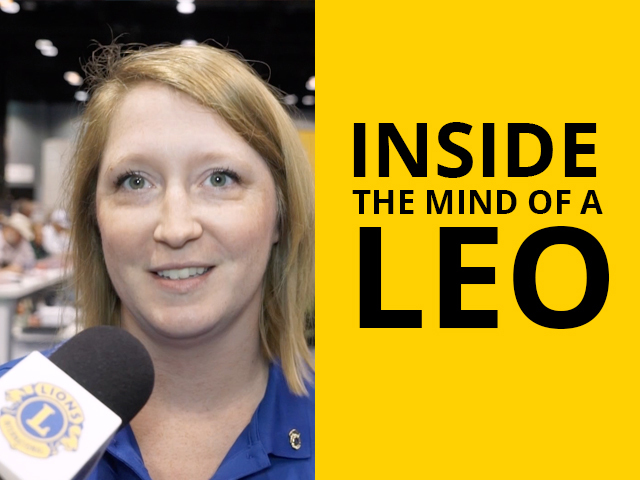 The MyLion team caught up with Kerstin Rust, the Leo Club Program Specialist, at the 2017 Convention in Chicago. As the Lions community knows, our youth are changing the face of service. Kerstin offered some insight into how Leos, and young people more generally, are serving in today’s globally-connected world. Watch and listen to our English-only video of what Kerstin had to share, or skip to a summary of her insights below. Leos are energetic, innovative, and important. They tend to think more globally than older Lions, and they know how to make service fun. Leos are motivated to serve by the causes and communities they care about most. For many young people, the whole world is their community. Thanks to the MyLion app, Lions can follow Kerstin’s advice to understand, connect with, and learn from Leos. 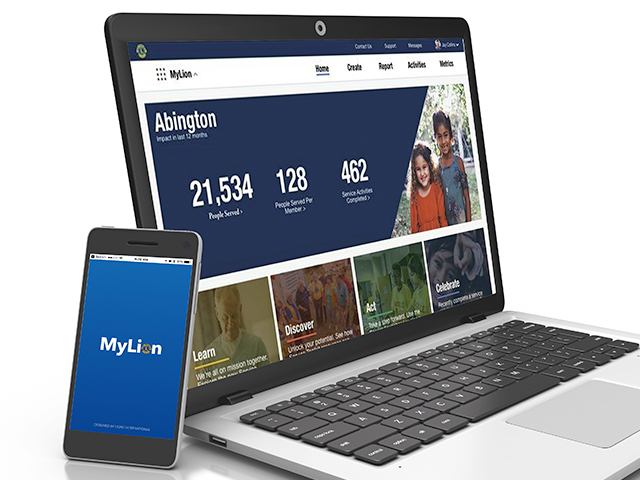 MyLion also lets eager Leos connect with other Leos and Lions all around the world and get involved in the causes that are closest to their hearts. And with its social features, like the News Feed, MyLion encourages Leos to be themselves—and have fun!